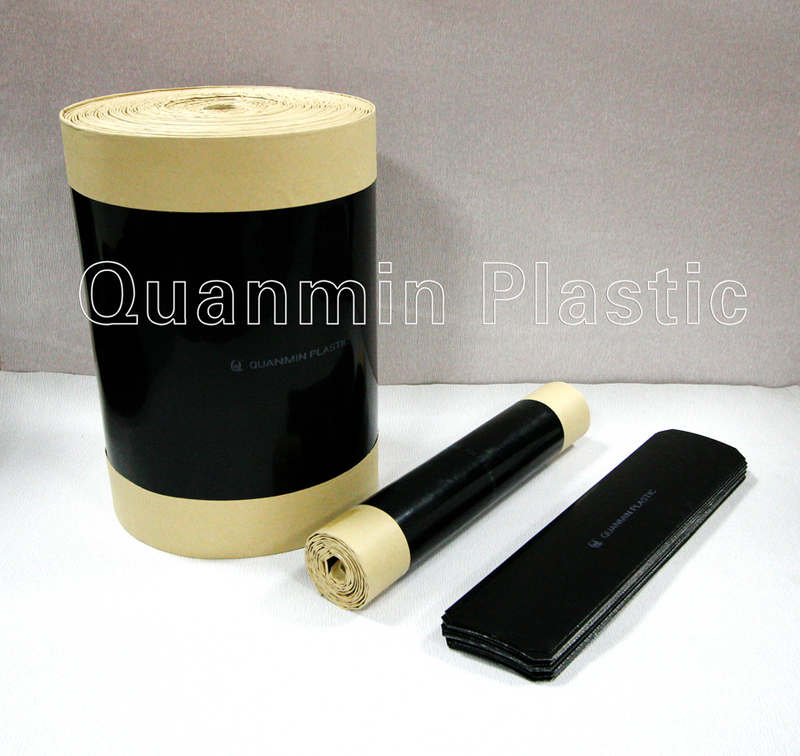 ﻿ Wraparound Heat Shrink Sleeves Manufacturers-Shandong Quanmin Plastic Co.,Ltd. 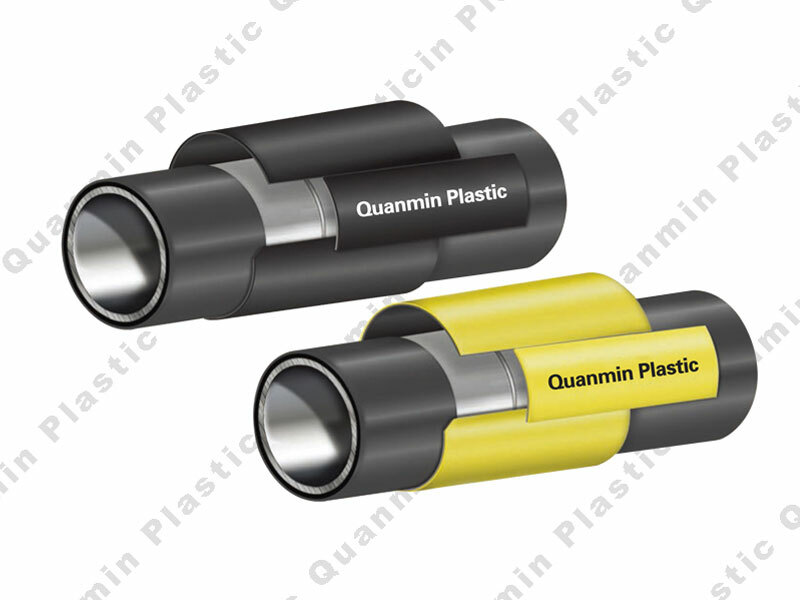 Quanmin Heat Shrink Sleeves provides a range of anticorrosion protection, use for field girth weld joints in distribution and transmission system. As wraparound heat-shrinkable products, provide corrosion protection solutions for oil, gas and water transmission pipelines. 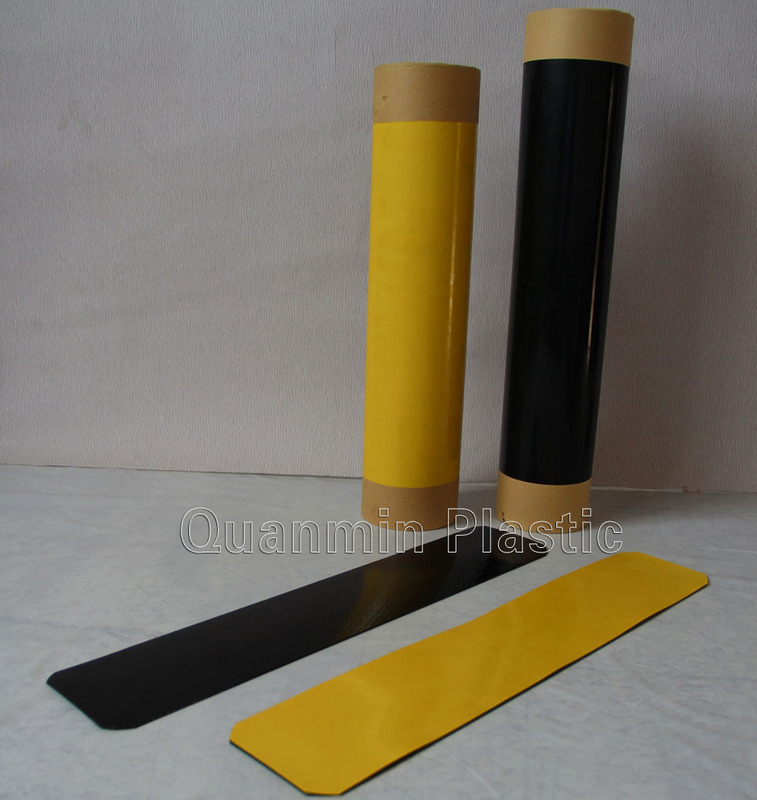 2 Layer: Primerless Wraparound Sleeves with Mastic adhesive, is a two-layer field-joint coating system without any primer coating. Second layer: Radiatioin cross-linked HDPE backing. No primer required for two-layer products – install directly on cleaned, preheated surface. Available in Unisleeve construction – One-piece protective sleeve with pre-attached closure patch. 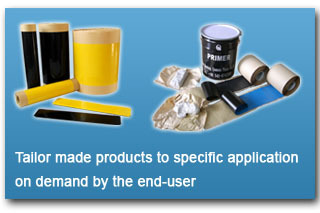 Available in Bulk rolls consisting – Two piece protective sleeve with separate closure patch. 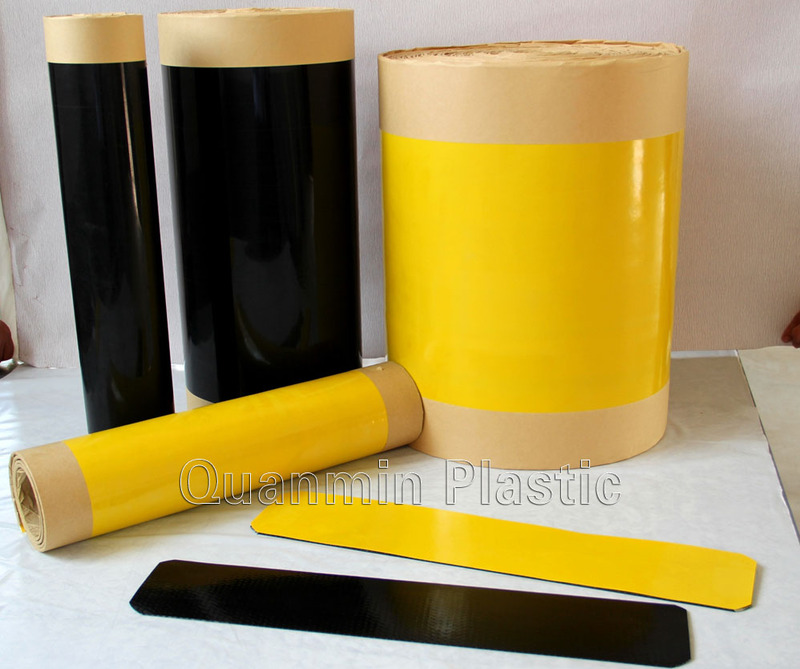 3 Layer: Primer Wraparound Sleeves with Hot melt adhesive, is a three-layer field-joint coating system with Epoxy Primer coating. 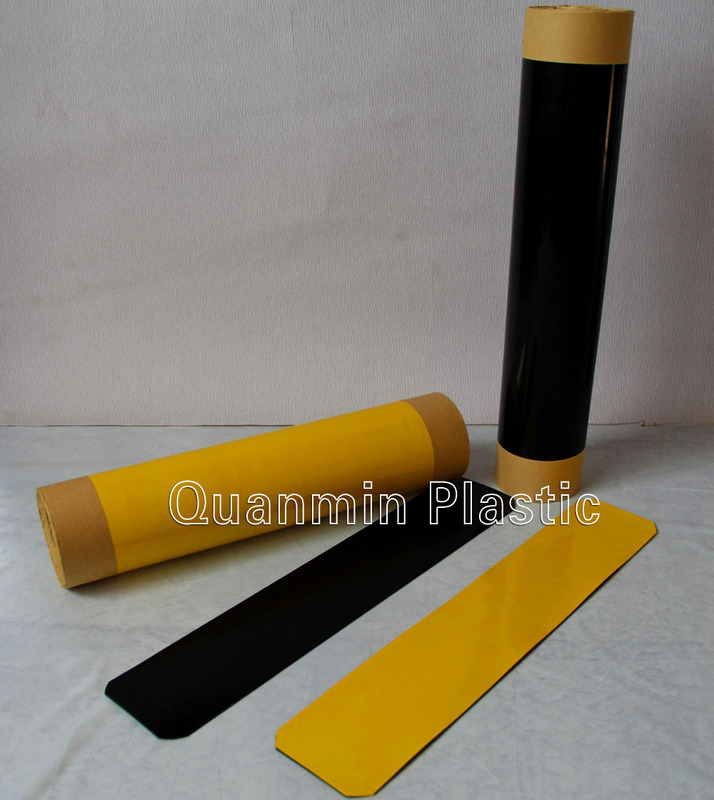 Third layer: Radiatioin cross-linked HDPE backing. Unique hotmelt copolymer adhesive layer provide superior corrosion protection and effective long-term adhesion to pipelines operating temperature up to 85°C. Three-layer sleeves with epoxy primer and hotmelt copolymer have excellent resistance to both cathodic disbondment and hot water immersion even at maximum rated operating temperature.